25% off Amphibia Eyegear use code ttz25, win free TTZ entries in 2020!!! Discussion in 'Tournament Dates & Information' started by Texas Tournament Zone, Jan 24, 2019. 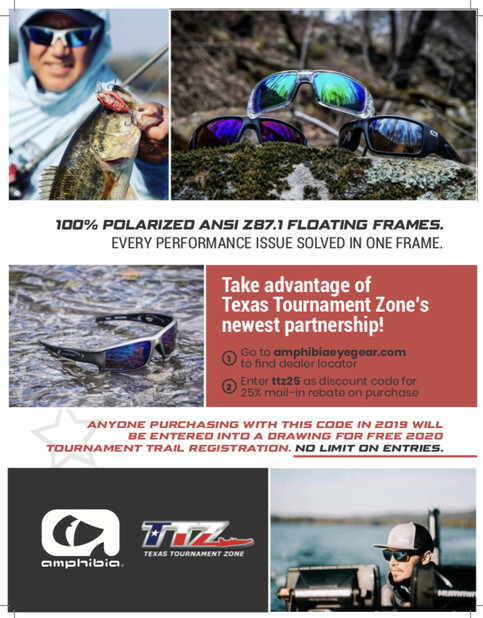 Take Advantage of TTZ's newest partnership with Amphibia Eyegear to save 25% and get entered in a drawing to win FREE TTZ entry fees for a region in 2020!! Enter: ttz25 as your discount code for a 25% mail-in rebate. Anyone purchasing with this code will be automatically entered into a drawing for FREE 2020 Trail entry fees for one region. There is NO limit on entries, each order of Amphibia Eyegear gets you another entry into the drawing! 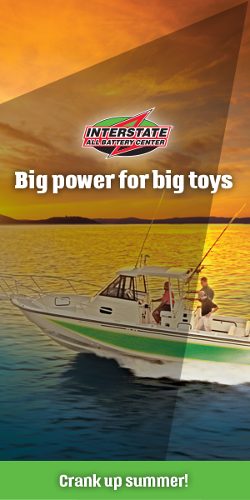 Thank you Amphibia for your support of TTZ and our anglers!! !